Hüfi is a cool, refreshing lager that contains just 93 calories per bottle and is also gluten free – what’s not to like about that! With 2/3 of Irish consumers wanting to live a healthier lifestyle, Hüfi is the ideal guilt-free beverage to sip on. Approximately, 43,000 people in Ireland are intolerant to gluten, with many more leading a gluten-free lifestyle by choice. A gluten free diet can help with digestion and may increase energy levels. The 33cl bottle is priced in line with other 33cl bottled beers and is available now nationwide in all good pubs, Tesco, Dunnes Stores and SuperValu. Make sure to check out my recent blog post by clicking here and read what I really thought of the beer. How many calories does a bottle of Hüfi contain? 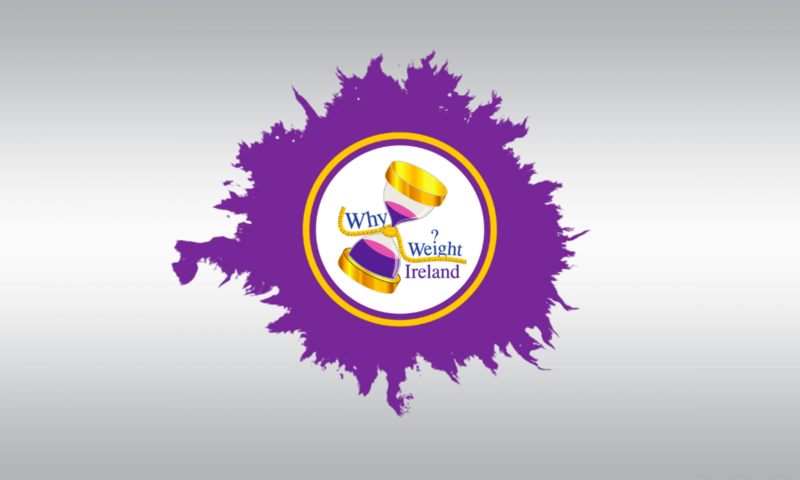 Send your answer to hufi@whyweight.ie along with your name. Winner will be contacted by email and announced on Social Media. Competition open to all residents on the island of Ireland and entrants must be 18 years or over.